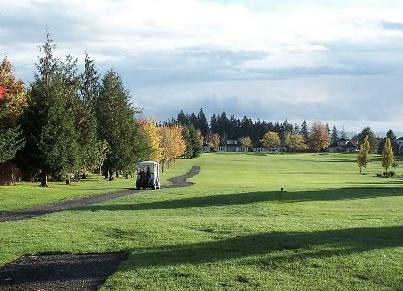 Redtail Golf Course, previously named Progress Downs Golf Course, is a Public, 18 hole golf course located in Beaverton, Oregon. 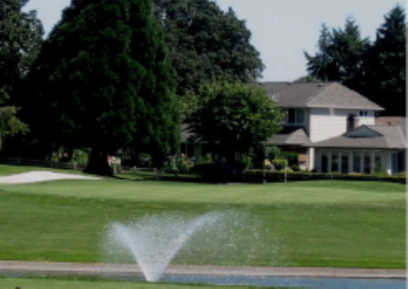 The original 18-holes were built in 1965 by Ervin Thoresen, and the course was totally redesigned and reopened in 2000 as RedTail Golf Course by John Zoller. 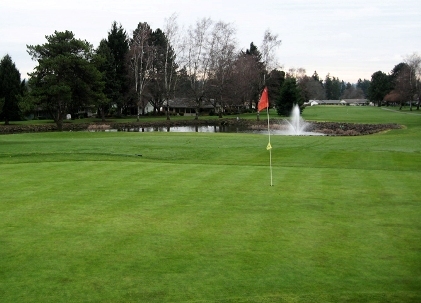 Redtail Golf Course is a challenge for golfers of all levels. Rolling hills, picturesque water hazards and tree-lined fairways greet you on this easily walked, player-friendly course. Featuring four sets of tees from 5601 to 7107 yards from the back tees. Red Tail holds a course rating of 74.4 and a slope of 136. They have 45 bunkers and six lakes which come into play on ten holes. Par for the course is 72. From the back tees the course plays to 7,107 yards. From the forward tees the course measures 5,601 yards. The longest hole on the course is # 7, a par-5 that plays to 646 yards. 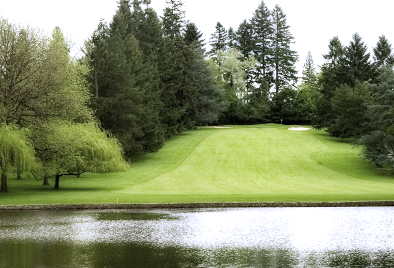 The shortest hole on the course is # 2, a par-3 that plays to 174 yards from the back tees. 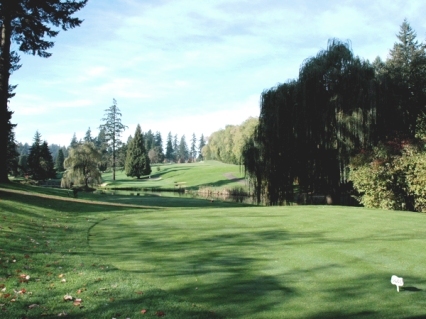 Watch out for # 7, a 646 yard par-5 challenge and the #1 handicap hole on the course. The easiest hole at Redtail is # 12, a 188 yard par-3. Great driving range (2-tiered, covered, some heated). Lots of wildlife (too many geese). Can be very easy to lose balls, between water and overgrowth . This is a really nice muni course; wish it was a little lower priced, but it's extremely convenient to get to. 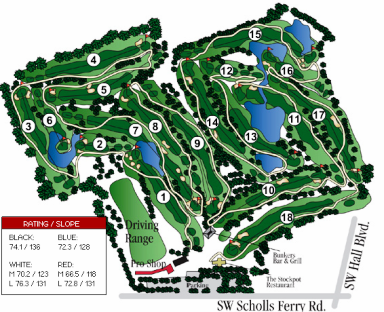 The layout of this golf course is relatively decent, but it is priced too high, relative the other courses in the metropolitan area. 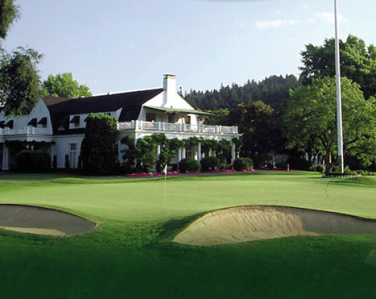 If the course was located in Central Oregon or even Southern California, it would be a steal, but not in Portland, Oregon. Players should expect a course in this price range in this area, to be in much better physical condition than this one is. It has great possibilities if they ever have a maintenance staff who can take care of it the way it should be. They do have one of the most well-stocked Pro Shops in the area and the double decker driving range facility is huge, attracting large numbers of people who come just to practice hitting balls, even though it is only off of mats, not grass.